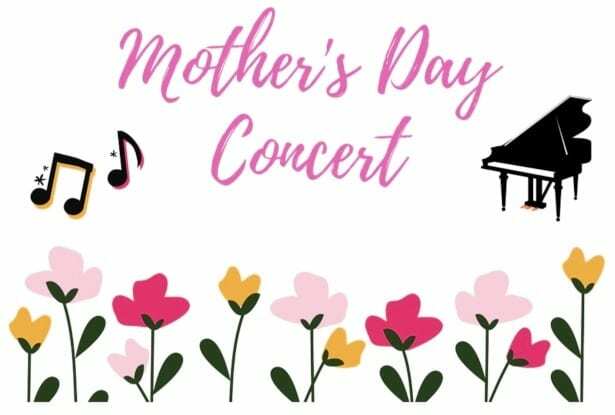 Looking for a nice way to celebrate Mother’s Day for your Mom, Grandmother, or that special “Mother” figure in your life? 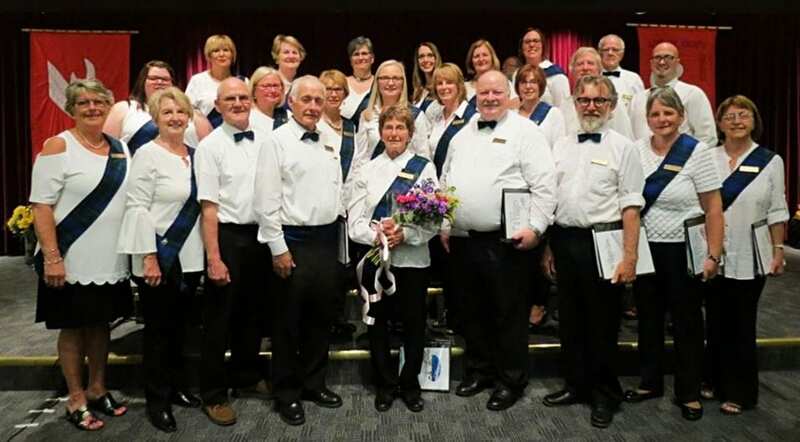 It will be at the Saint Andrew’s United Church, 188 Wellington Street, Miramichi East – Chatham on Sunday evening, May 12th, 2019 beginning at 7 pm. 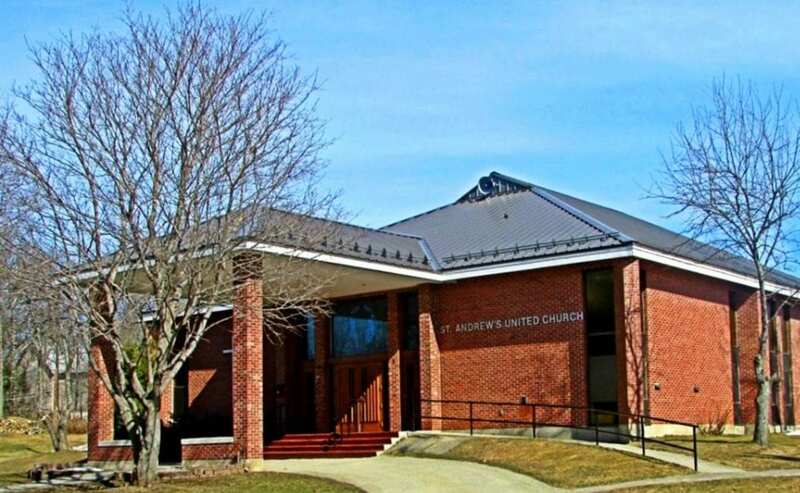 Admission is a freewill offering, with light refreshments to follow the concert in the Saint Luke’s Hall (Saint Andrew’s United Church Basement).